I love working with the community of Pointe Royale and the people who travel in and out. 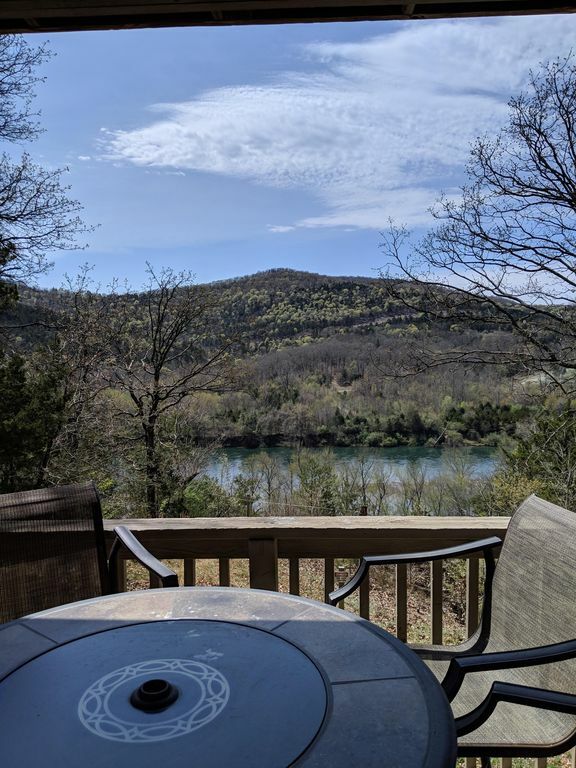 I consider it a great privilege to get to know some of the travelers that have ventured through the Ozarks and love having them as guest in my condos. I've personally lived in this community for 20 years and have been in the rental business for over 12 years. I think personal touches within each condo are what can truly make someone feel like they are at home and welcome. I give to my customers what I expect when I travel. One of the biggest things that I appreciate is cleanliness, with that; I pride myself in the up keep of each of my condos. There are so many beautiful locations and places to stay in the Ozarks and many of which are the same. I can't describe to you the difference in my locations or the welcoming feeling you will consistently find when driving up to your condo, but I can say that I will go above and beyond to make your visit to the Branson area the best it can be. Pointe Royale Golf & Village has all the amenities of a full service resort and more, all within a safe and gated community. Within 10 - 15 minutes drive to all of the attractions, theaters, restaurants and shopping that Branson has to offer. Being the Property Manager and residing in Pointe Royale makes me more readily available to assist in ones queries. Lakeview Haven is a newly updated and nicely furnished condo located within walking distance to the clubhouse where the indoor and outdoor pools, outdoor hot tub, tennis courts, fitness center, Pro Shop and seasonal grill/bar are located. The condo is designed for relaxation, offering a 'wine exchange', flat screen tvs, full-sized kitchen, and all the amenities of home with a view.